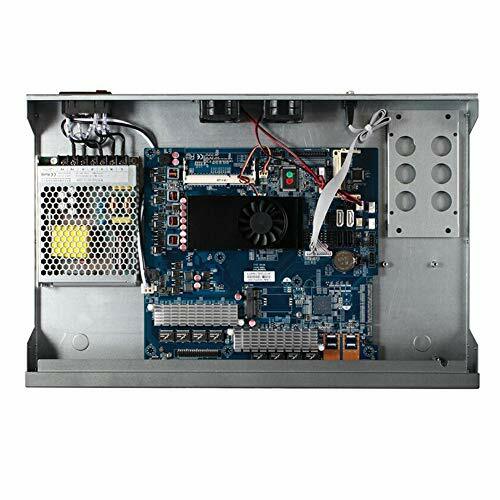 Network Card: The Motherboard Integrates 8 Intel (Intel) Gigabit Ethernet Electrical Interface, Using Intel 82574l / L 10/100 / 1000m Ethernet Controller, The Network Card Bus Using PCI-E Interface, The Actual Test Flow On The Machine More Than 1G/S. 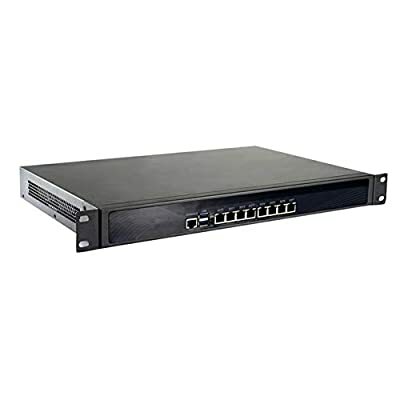 Support: RouterOS(ROS), Mikrotik,PFSense, IPFire, Panabit, WayOS, SmoothWall, m0n0wall, ClearOS, IPCop, Devil Linux, Radius_Manager, BYTEVALUE, Netzone, Hi-spider, iKuai8, etc. WAN-LAN Throughput: Throughput through 1 Gigabit NIC from LAN to WAN forwarding speed is 1Gbps. 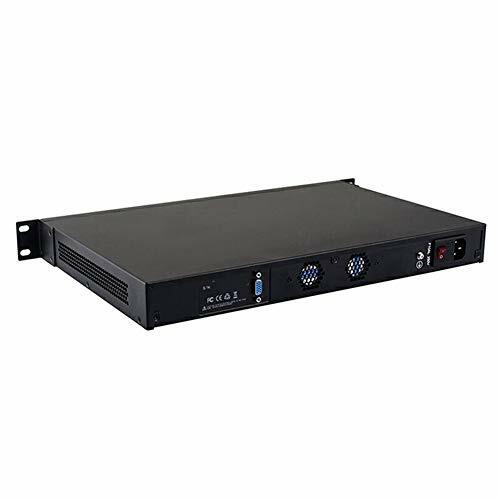 4 LAN, 6 LAN, 8 LAN, 10 Ports, Different CPU, 1U RACK Mount, Desktop Type, all are available in our shop, Welcome your collections on HUNSN and we will be glad to supply you different demands. Contact us freely and you will get a timely reply.